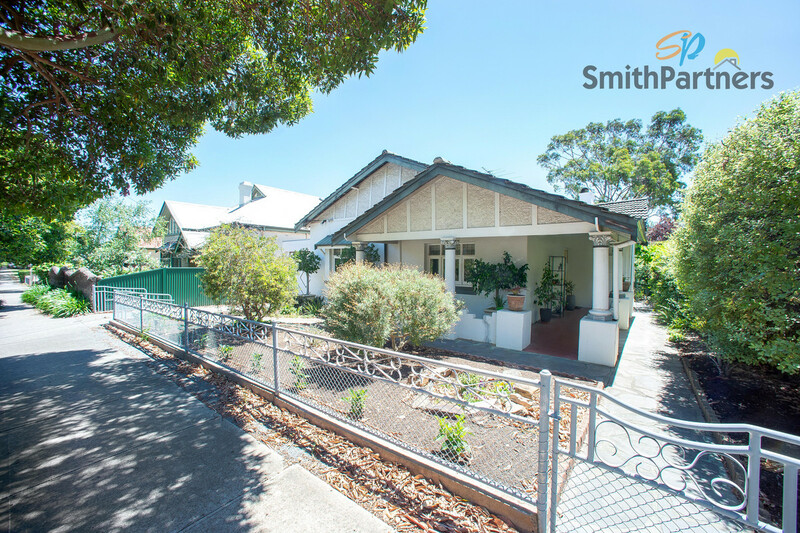 First home buyers, investors and downsizers don’t miss out this rare opportunity! 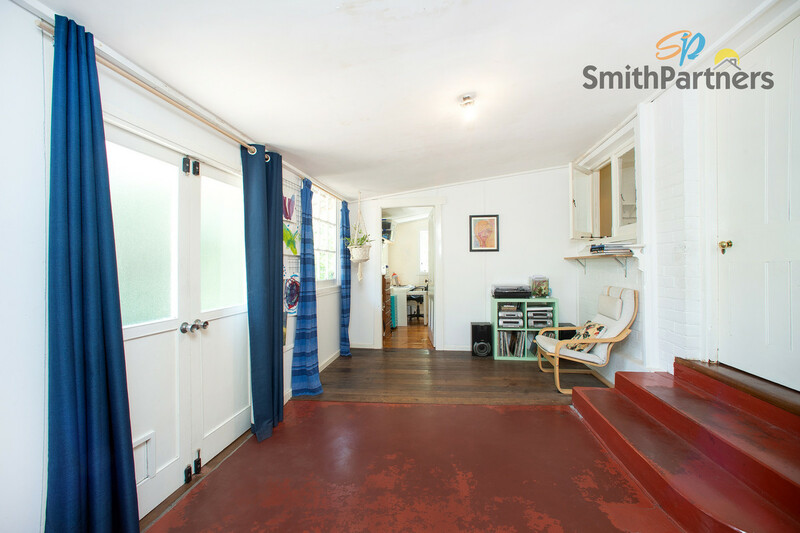 In the heart of a highly sought-after pocket of Joslin. 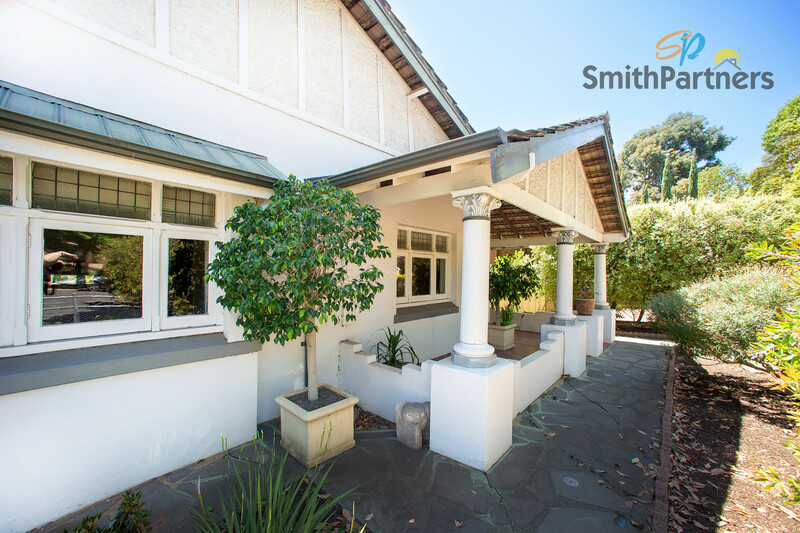 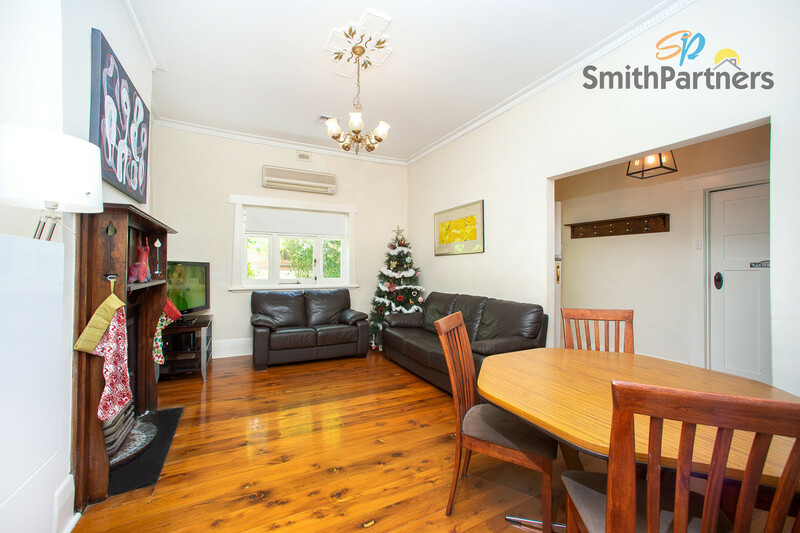 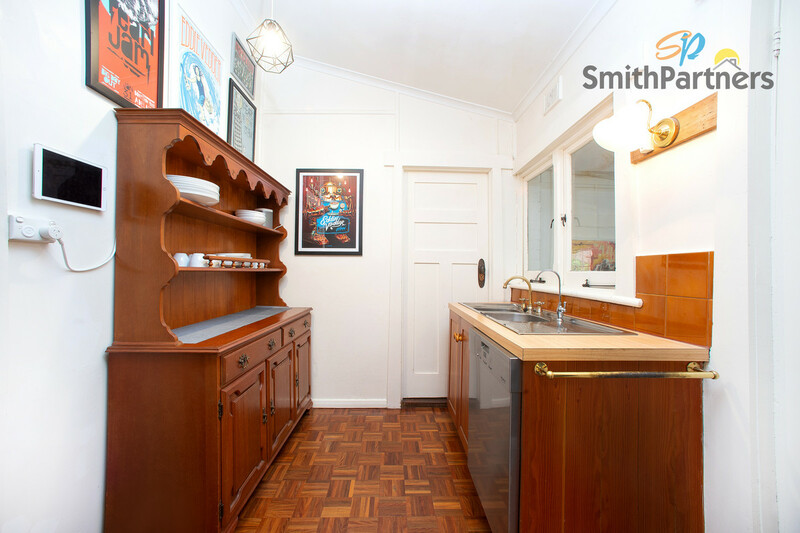 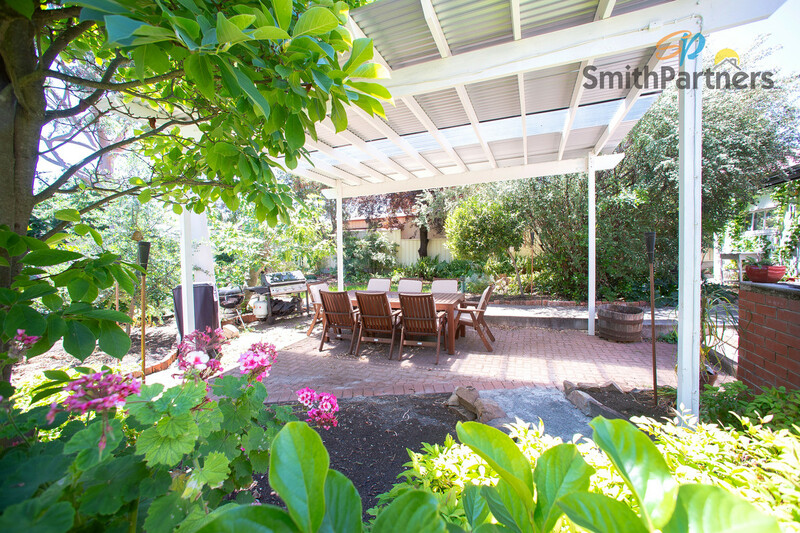 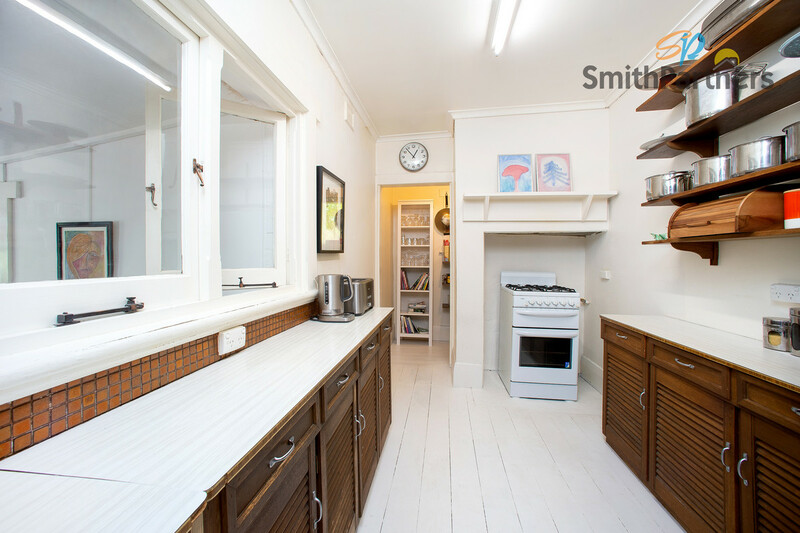 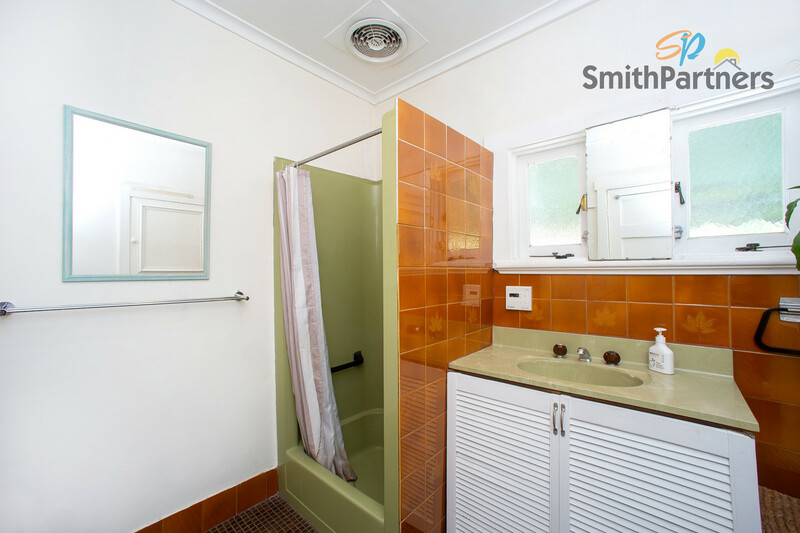 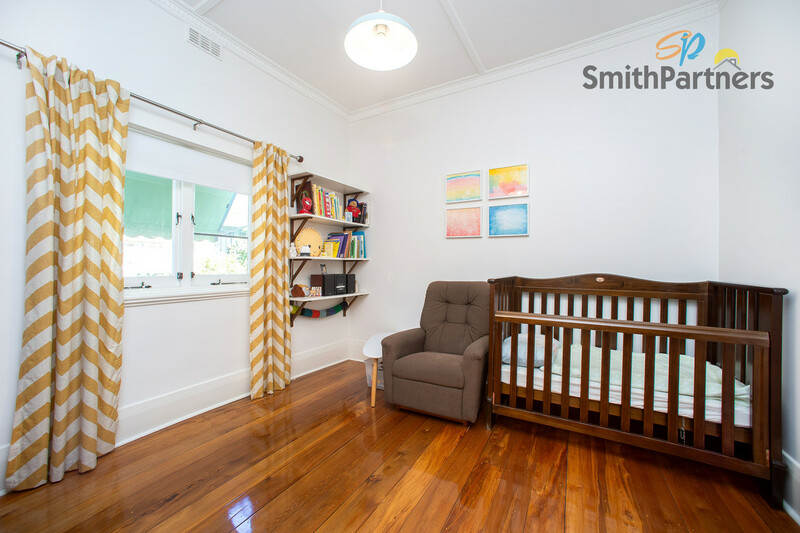 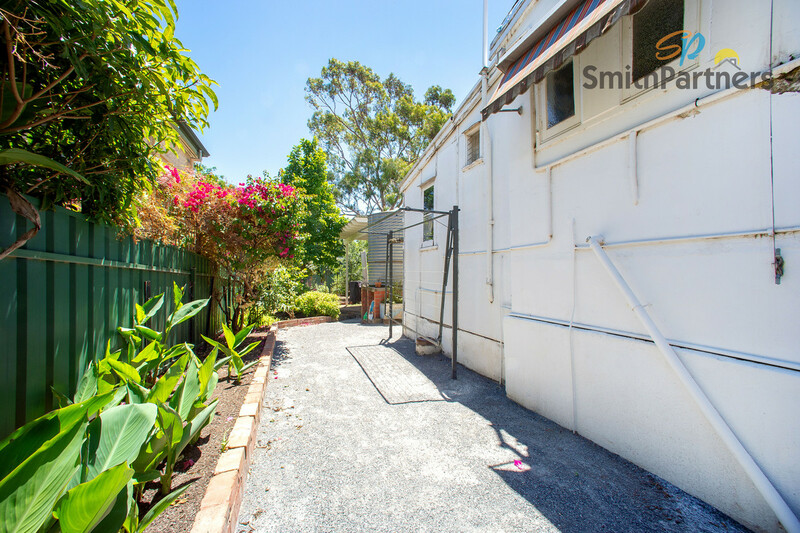 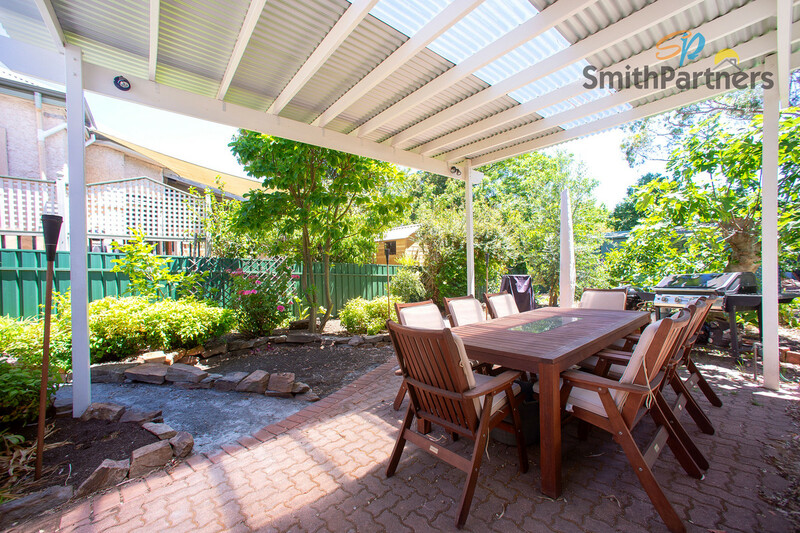 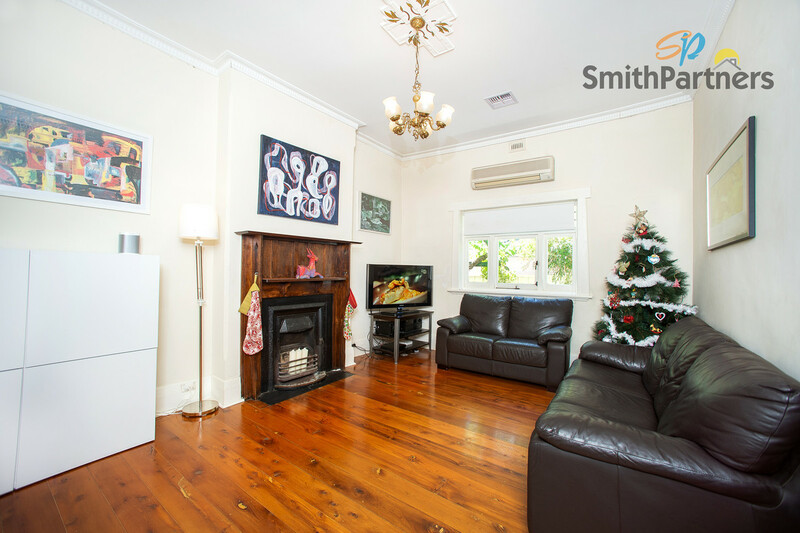 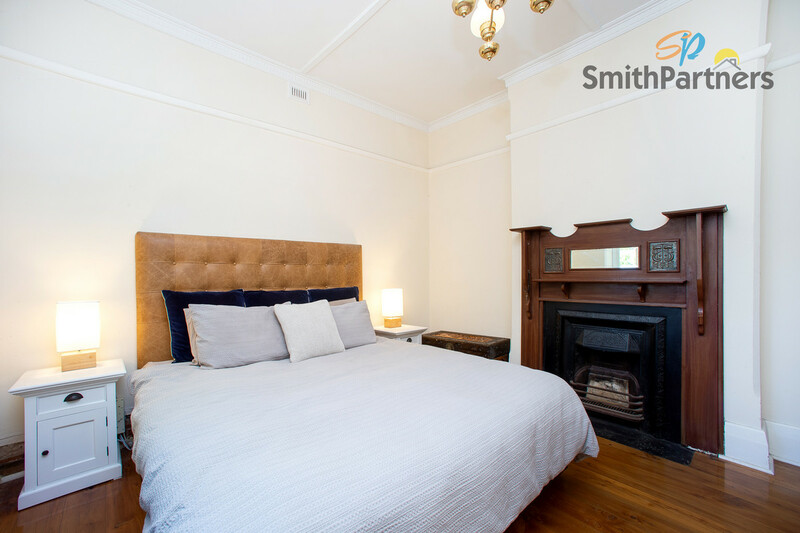 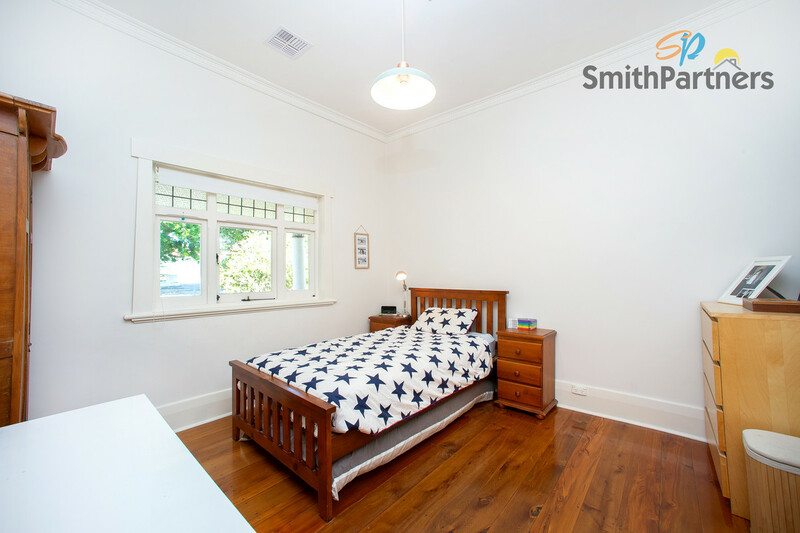 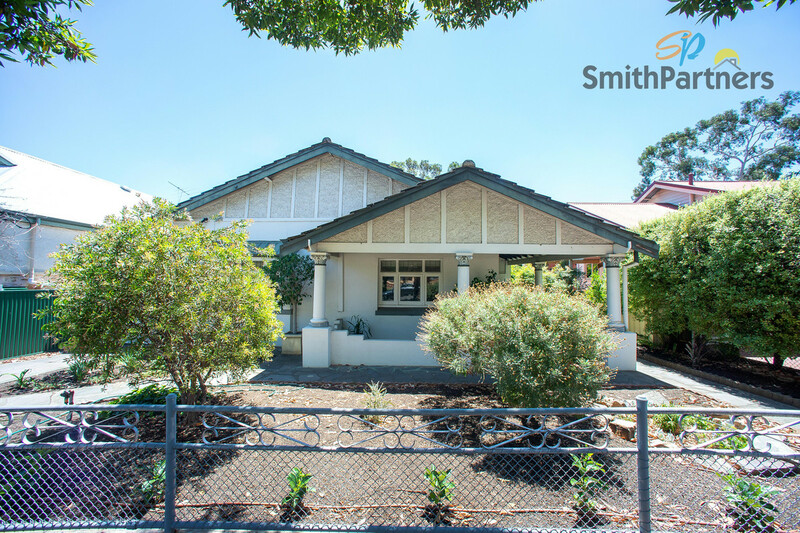 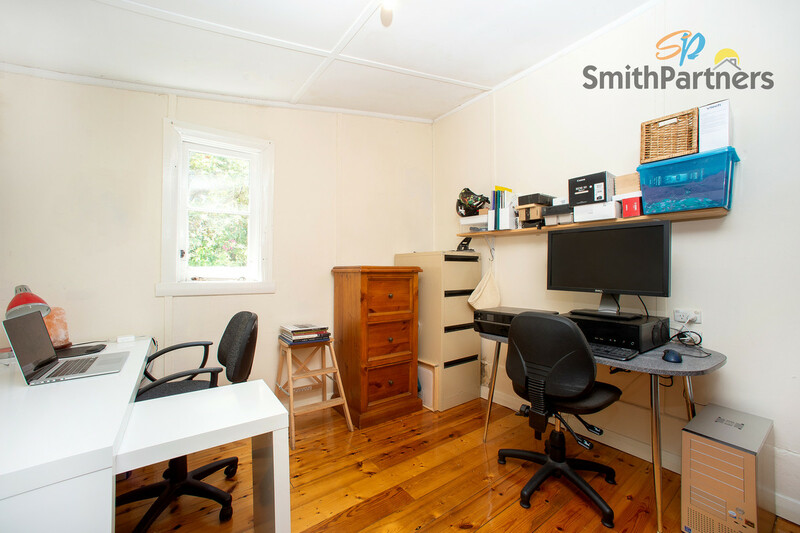 This family home is set on a generous 730sqm (approximate) block and is located less than 6 km from the CBD. 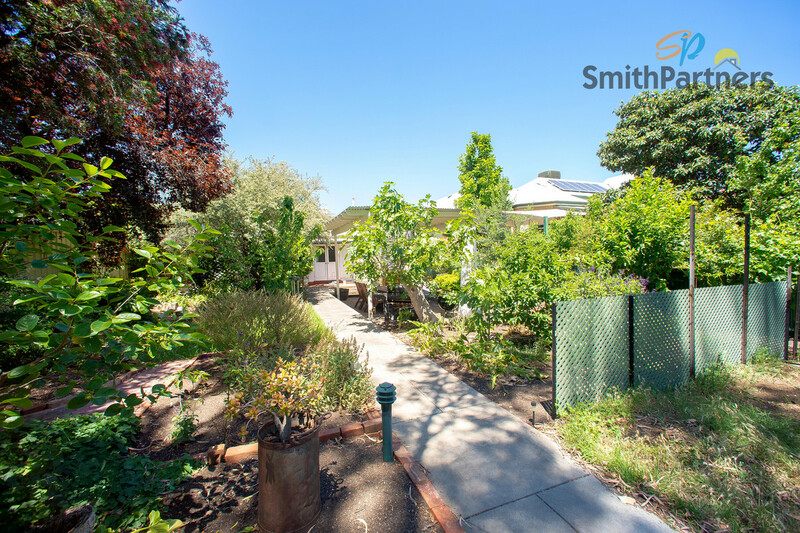 Be captivated by the entertaining area submerged in a private garden, impressed by the solid timber polished floorboards, and inspired by the potential this character filled home has to offer. 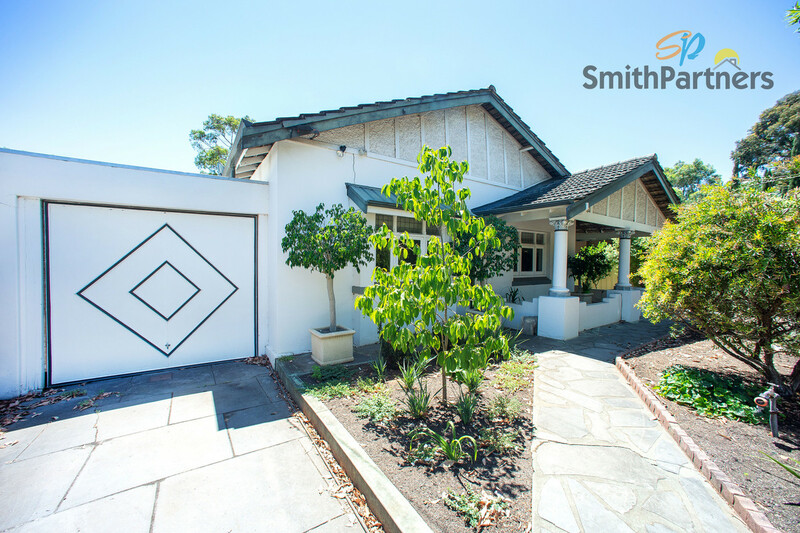 Comprising of 4 bedrooms, 2 living areas and single carport, this original home will tick all the boxes for you and your family. 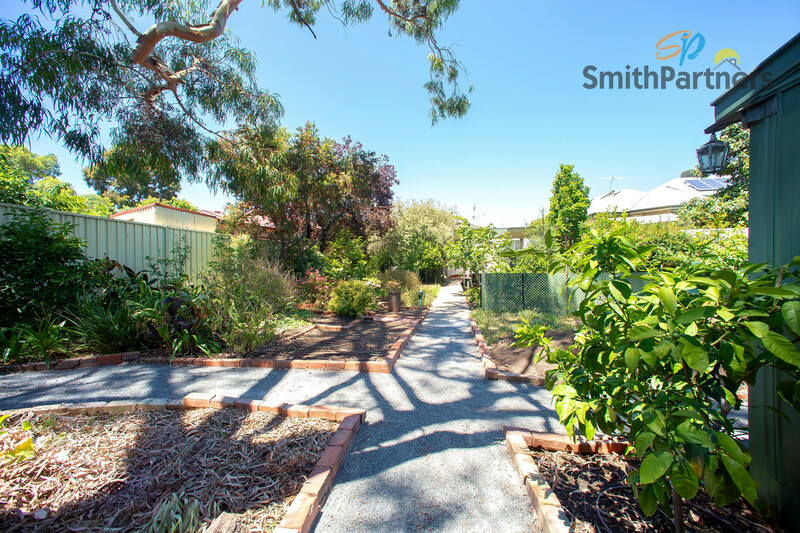 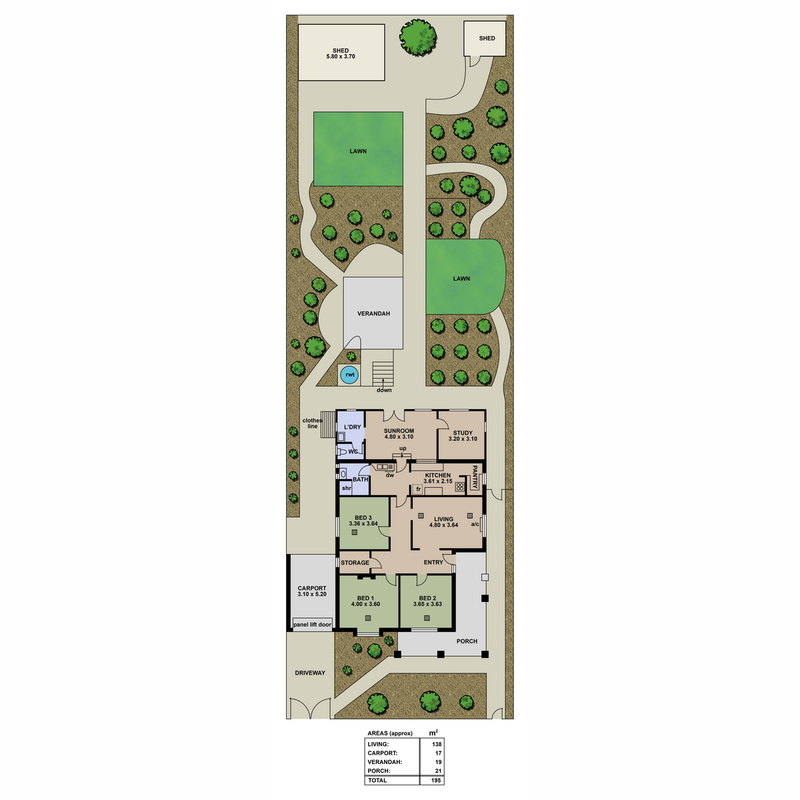 Lose yourself in the luscious garden and let the kids be free to play in the spacious backyard equipped with 2 lawn areas, garden and tool shed and secure gate to the side of the property. 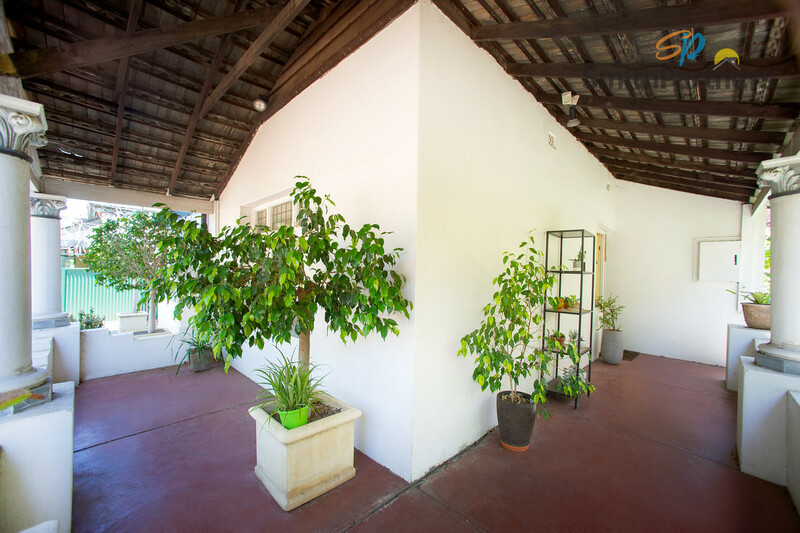 Other features of the home include reverse cycle climate control, vintage chandelier to living area, solid timber flooring, established plants and trees and all within convenient proximity to quality schools, cafés, shops, nature reserve and public transport. 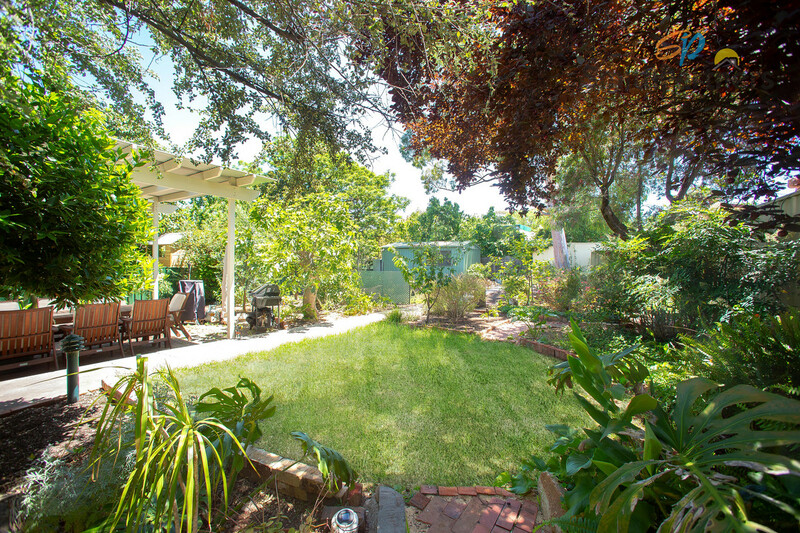 Be sure to inspect this centrally located home with endless opportunities!